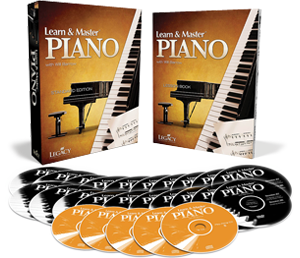 Online piano lesson reviews and resources for adult students. Here you will find reviews of piano tuition from online courses to home study packs. You will find other resources including my blog, suggested listening and suggested reading. Best Electric Piano Keyboards 2018. There is a huge amount of tuition material these days whether paid or free. You only need to do a search on google or Youtube to come accross many examples. But as I’ve said before on this blog, a structured course is benficial in many ways, especially for beginners. 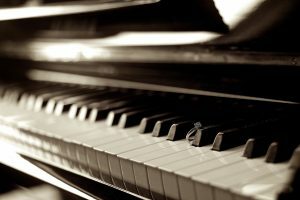 So what are the best free piano lessons online? This is up for debate, but I’ve found some free beginner lessons from a guy who is a great teacher and is worth a look. He has several free videos aswell on Youtube, so there are plenty of examples highlighting his talent. How to learn to play the piano. If I could choose one course? 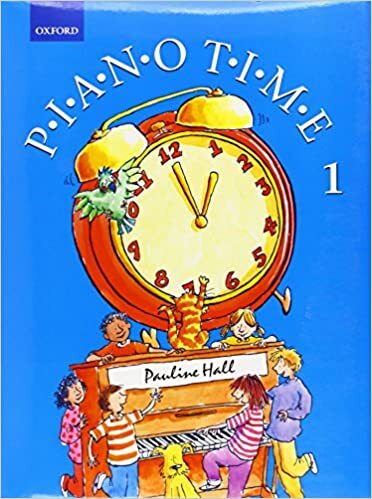 Now that I have finally finished my lengthy review of piano sessions and i have completed 5 reviews in total, I can pause to reflect which course I prefer. As I put forward my justifications I thought it would be easier to narrow the five course reviewed (so far) to my top three….read more. The videos are well produced and he gets a great sound from his Nord keyboard. It’s given me an ambition to own one at some point. I see them used a lot… read more. I don’t take New Year resolutions too seriously, but I do have one or two goals in relation to the piano… read more. I generally enjoy playing them if there’s a musical element to them. As you further your playing you will come across Hanon exercises and the various opinions on them. I play one or two of the exercises myself as a warmup, but I don’t think I would study them in detail. read more. The Music Tutor app – a review. It’s produced from Jsplash studios who offer other music apps such as a metronome and a tuner (amongst others). The app is free although contains ads, which are a little annoying…. read more. This is far from the truth. Every person starts at the same place. Any talented or famous pianist had to sit at the piano and learn the white and blacks notes, learn where middle C was, learn their first scale or tune and so on. They would struggle through and move on improving their skill…. read more. Musicnotes website and app review. The short answer for an adult learner is probably no in my opinion, although you do have the choice. Peaceful Piano. A journey to complete relaxation. Peaceful Piano is put together by DECCA and includes music from “The Music Lab Collective”. Having a system when learning the piano. It’s advisable to follow a system or curriculum when learning a new skill and the piano is no exception. While resources like you-tube are excellent, jumping around from one video to another may not necessarily improve your playing.